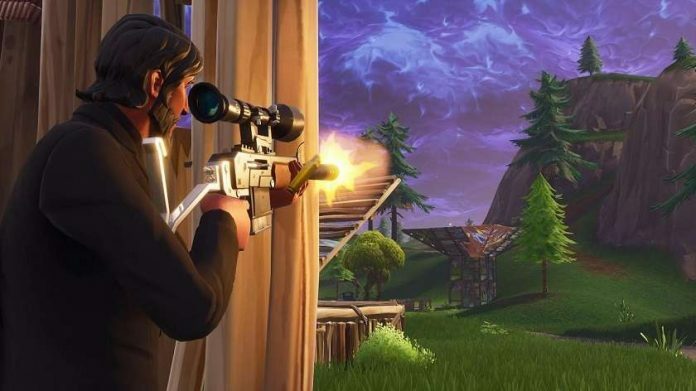 The most wanted feature in Epic’s Fortnite Battle Royale is spectator mode and you will be surprised to know that Epic soon be adding this feature to the game. This is according to an email where Epic will be randomly selecting some Fortnite players in order to invite them to take part in a private testing session. So this clearly shows how serious Epic has taken this spectator mode. Unfortunately, the email didn’t tell us when actually (on which date?) the feature will be released but surely we can expect it soon. Stay tuned for more stories.